I first photographed Aggie when she was expecting baby number one, little Matilda, and it has been such a joy to make some wonderful memories for them all and their extended family ever since. 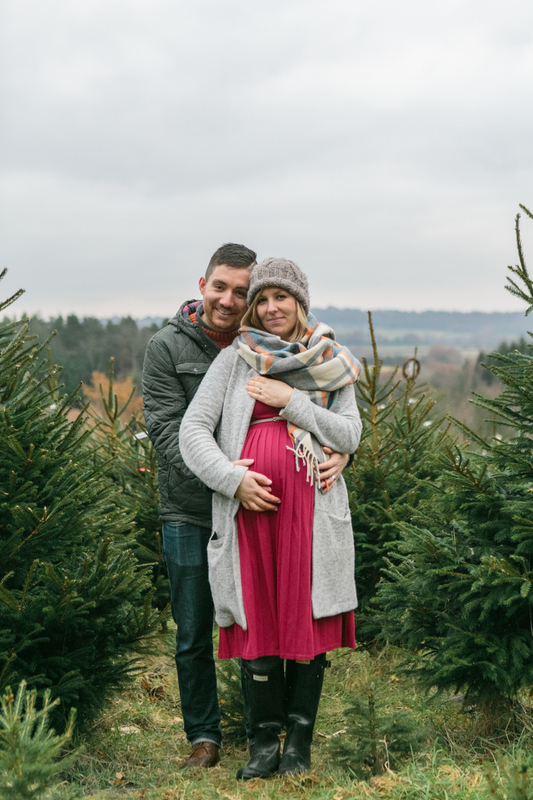 I just love the cosy and relaxed feel of each and everyone of these images and Wilderness Wood in Sussex makes for the perfect location for family photos all year round. If you are thinking about getting some family photos – where you can all be present in front of the camera! 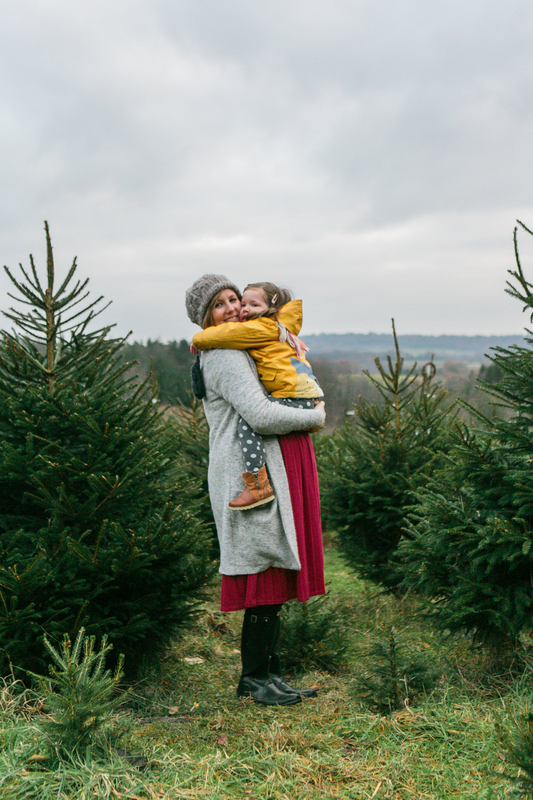 – and are looking for a Sussex family photographer then do get in touch, I’d love to hear from you! You can see more from the family photos sessions I shoot right here and in the galleries here.